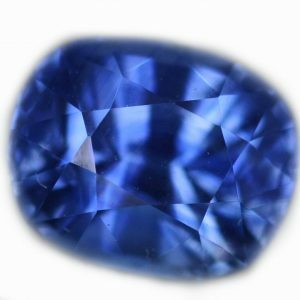 Natural beauty is usually timeless. 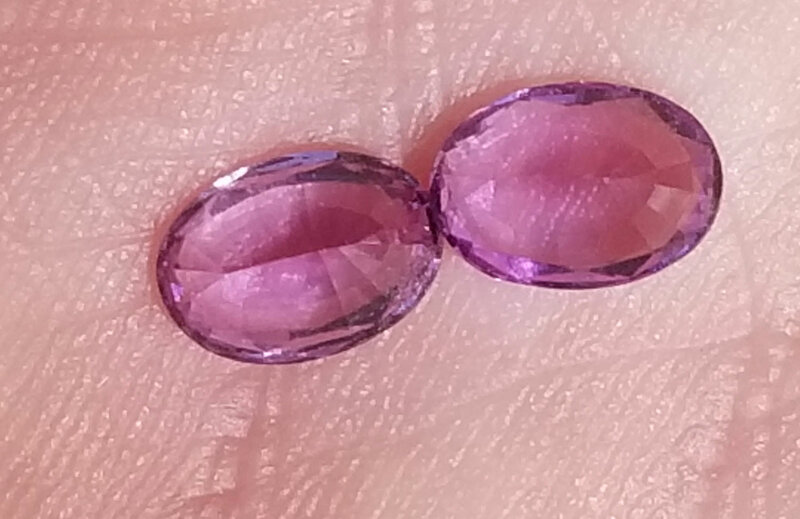 A sunset….a day at the beach…. 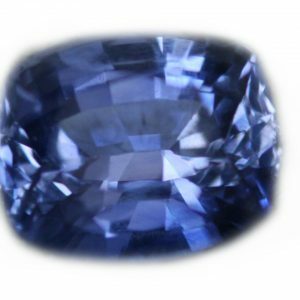 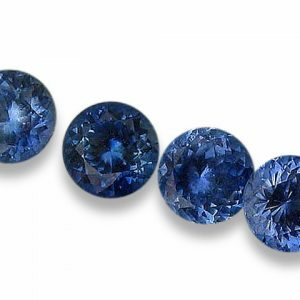 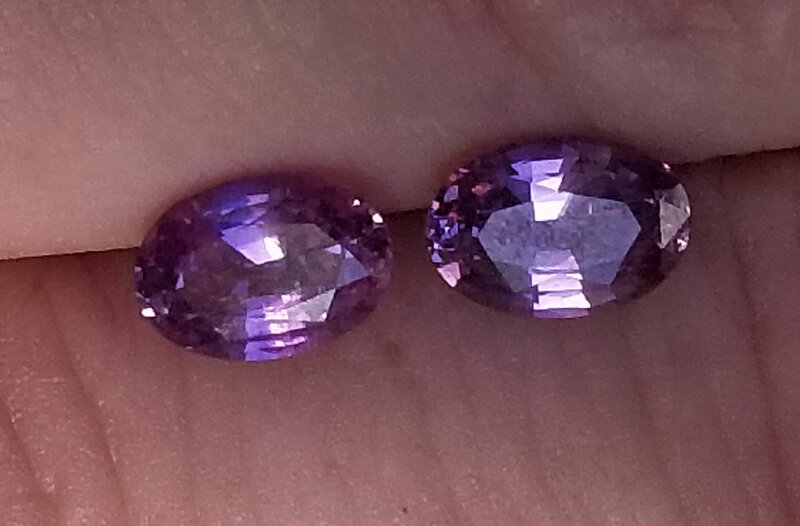 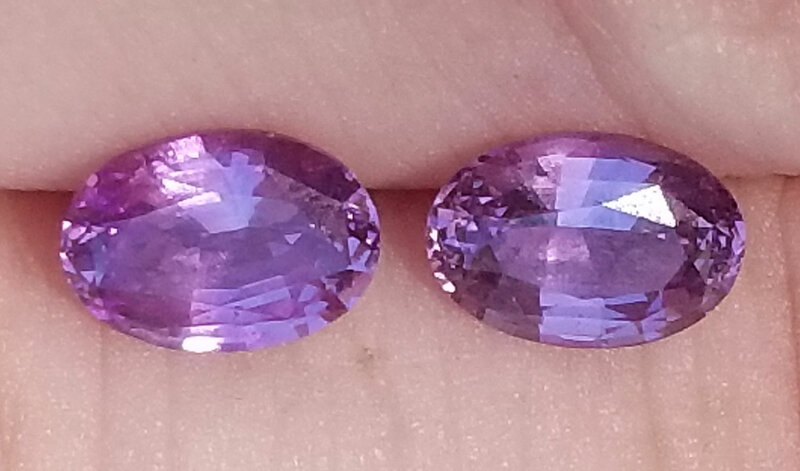 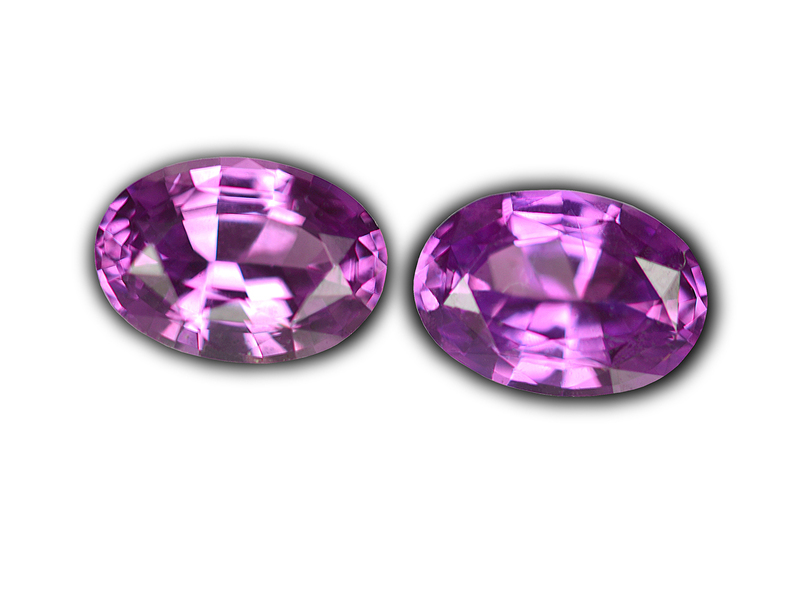 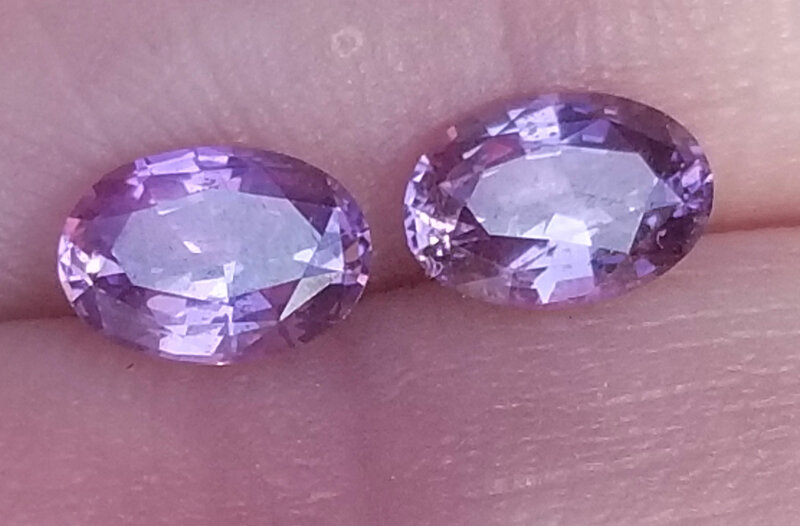 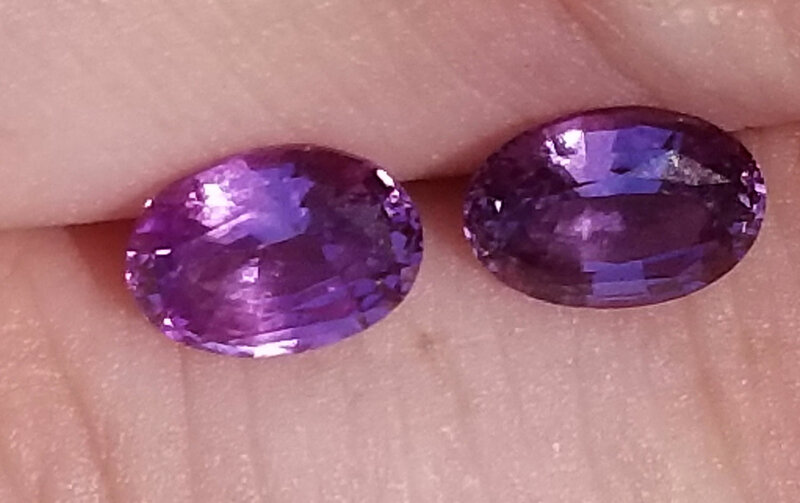 or a pair of mother-earth created pair of purple sapphires. 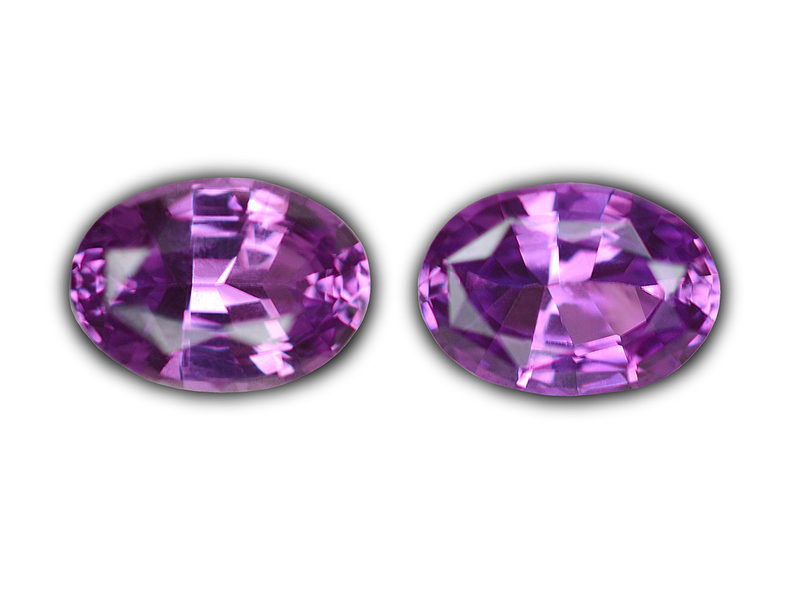 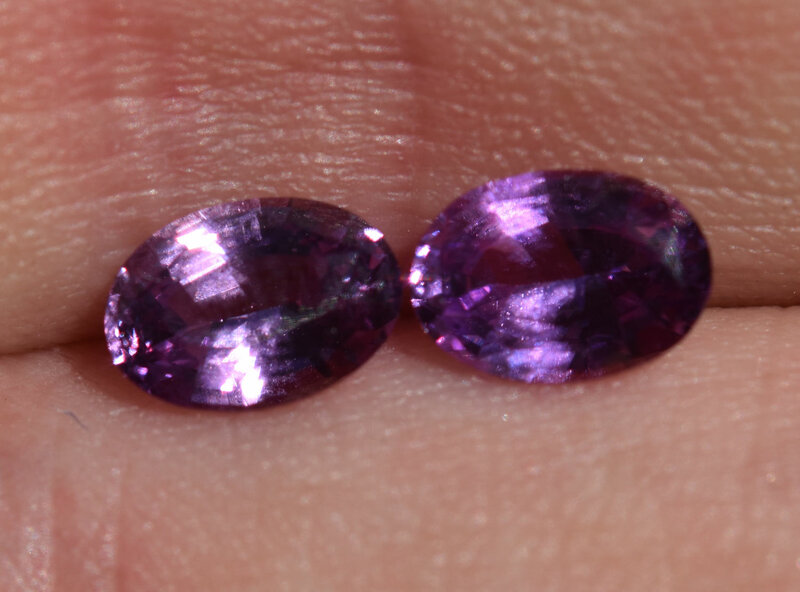 This pair has a stunning rich grape purple color, with excellent brilliance, and are extremely well cut. 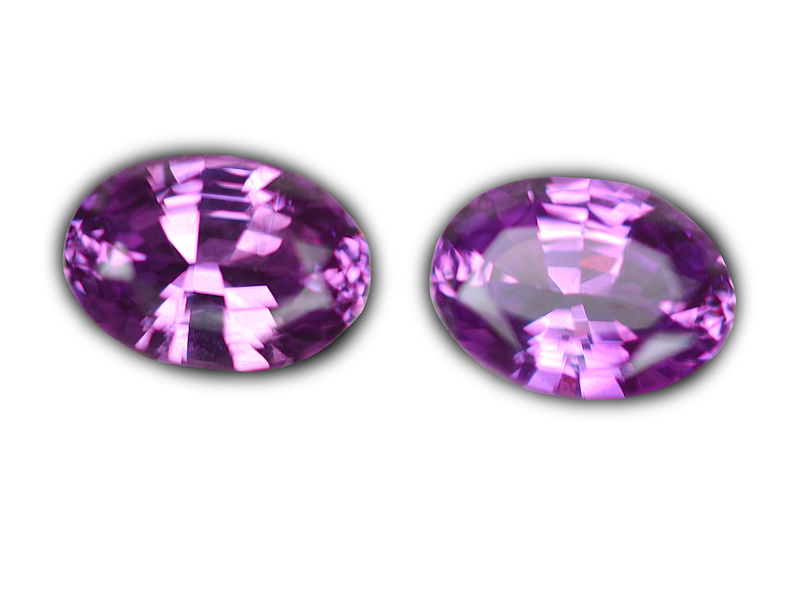 This pair is eye clean in clarity with no enhancements other than low temperature heating.